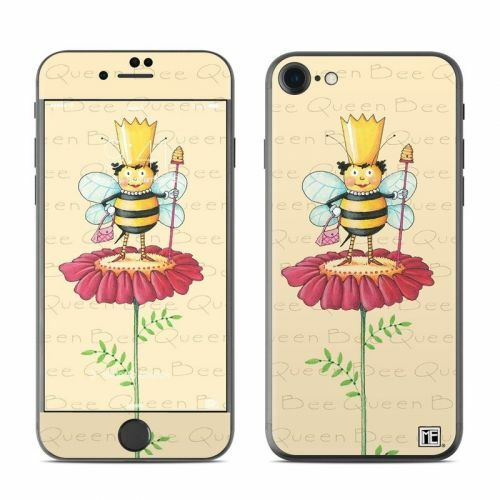 iStyles iPhone 8 Hybrid Case design of Cartoon, Cut flowers, Flower, Clip art, Plant, Fictional character, Illustration, Wildflower, Plant stem, Drawing with pink, gray, red, orange, green colors. 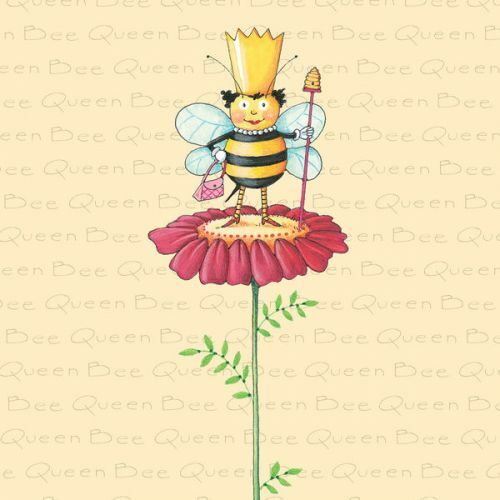 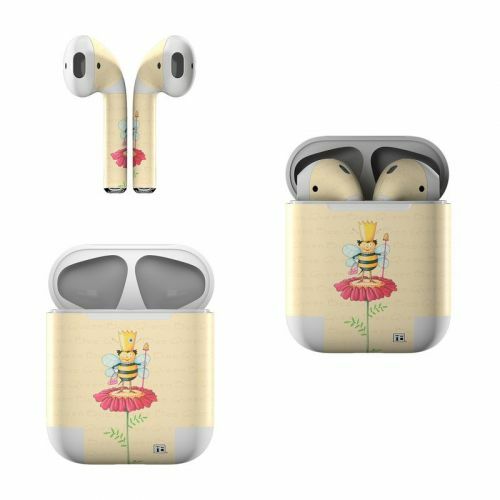 Model AIP7HC-QUEENBEE. 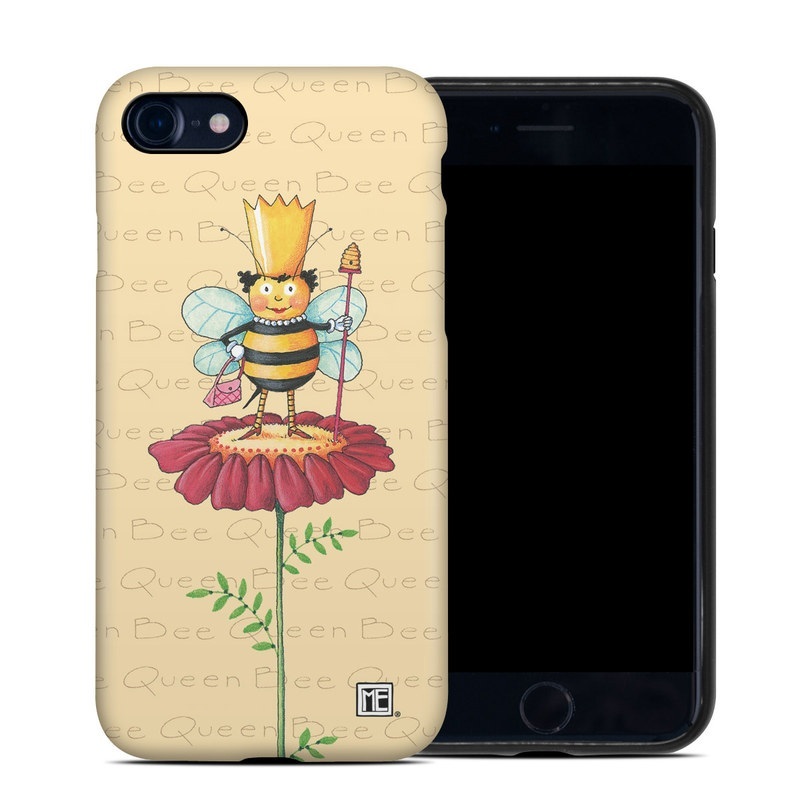 Added Queen Bee iPhone 8 Hybrid Case to your shopping cart.